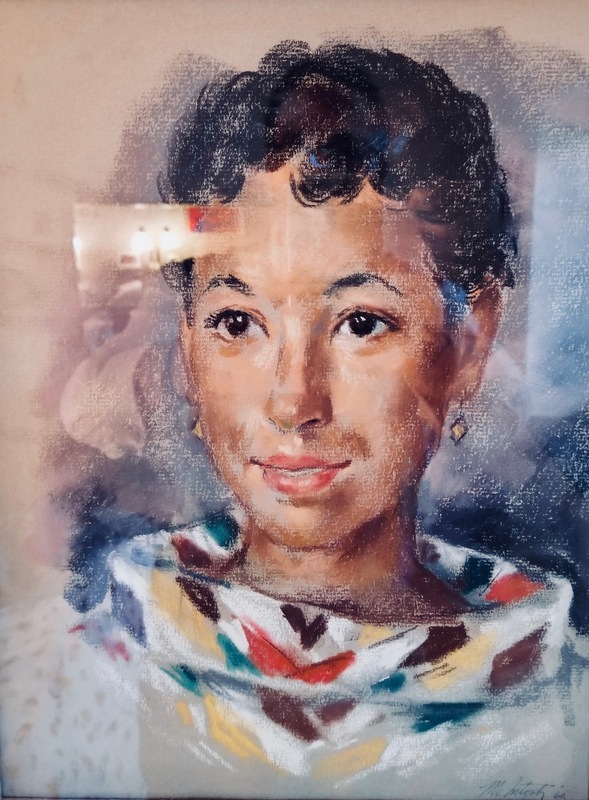 FANWOOD – As the first black faculty member at Muhlenberg Nursing School in Plainfield, Corliss Henry remembers being on the receiving end of plenty of racist comments from both students and staff. A lifelong registered nurse, Henry grew up in the Bronx but lived in Plainfield most of her life. Since she was a little girl, she had a passion for helping others, which led her to pursue her career in nursing, earning her bachelor’s degree from Hunter College in New York and then her master’s from New York University. She went on to teach nursing at Muhlenberg when being black and being a nurse was a rare combination. The racism was palpable, but she believes that the civil rights movement made a difference. During the summer months when there were no classes, she worked as the plant nurse at Lockheed on Route 22 in North Plainfield, now the site of the Watchung Square shopping center. 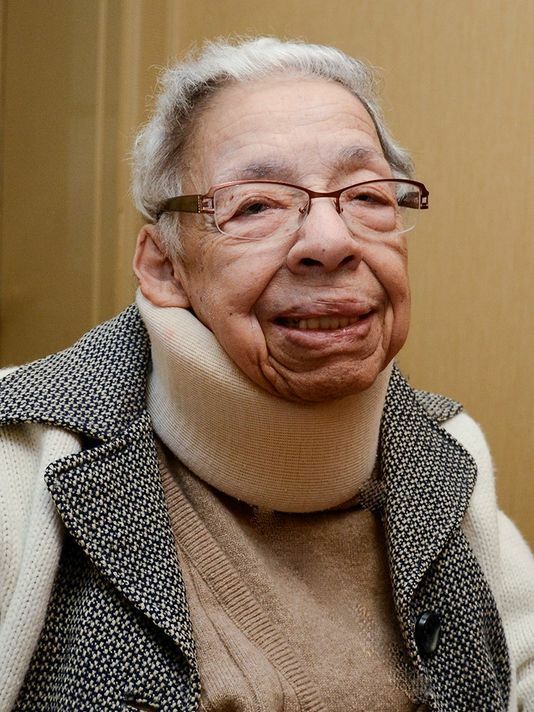 In 1968, Henry took a new job a Middlesex County College, where she taught nursing for 24 years. She loved reaching young adults so they could chase their dreams.